Arrive a 15 mins before your scheduled flight time, which will give you sufficient time to fill out the necessary paperwork, make any payments, and watch others training. Meet your instructors on the site. Click here for locations for information and maps. Meet your friends, if you are a group of one (we always train two people together to allow one person to take their first flight, while the other person watches, then you’ll switch, which allows you time to rest between flights and gives you a chance to watch and learn from the other person’s flying) Spectators are welcome at no charge. If your on the Extended packages, you will then take your second flight (this is when things really get fun, the controls start to “click” and you can focus on going higher, doing advanced maneuvers and feeling the “JetPack Flight Experience”) Or you can also choose to take your second flight on the FLYBOARD. Head back to the land base where you have the option to purchase your High Definition video footage. You can also bring your own GoPro if you like we – have lots of mounts. Head home with memories to last a lifetime, along with a return discount voucher.  JETPACK is a backpack. click here fore more information. FLY BOARD is a wake/skate board style. both are WATER POWERED DEVICES. Click here fore more information. We are fully insured for ALL AGES! We only use the best! at JETPACK ADVENTURES we use Headzone communication helmets.